This tutorial by user Virtualisation Works will help you get a Minecraft server set up with Java and Tmux on FreeBSD. Follow the link below for the full set of instructions. 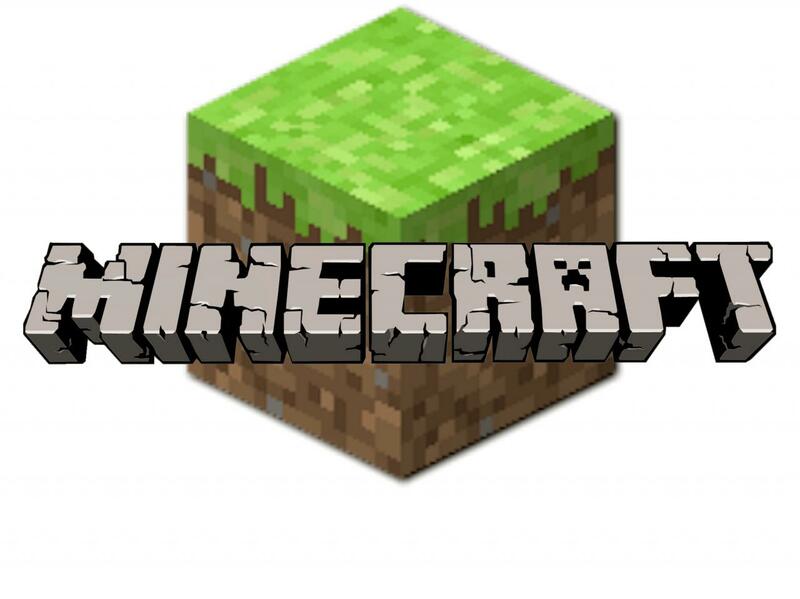 A virtual world cannot be complete without a virtual reality environment like Minecraft. In this article, I quickly go through the steps setting a Minecraft server with FreeBSD. Specifically, I will be installing a Spigot Minecraft Server. I like it very much because it comes with lots of performance optimisations. I assume you prepared your environment with my customisation script or something similar. The whole process will take less than one hour if you have a good internet connection. As usual, installing packages in FreeBSD is easy. It is simply “pkg install”. Yet, Java and Bash requires special file systems at “/dev/fd” and “/proc”. The file “/etc/fstab” is therefore appended and two more file systems are defined. The file systems are mounted before we proceed on the next step. An what i need to do if I want to add skins from https://skins4minecraft.com/ to my server?